So Lonely in Gorgeous: Ca Va? SABON BIEN! SABON offers an array of luxurious bathing, skincare, fragrance, and aromatic products. Since its establishment in 1997 in Tel Aviv, SABON has expanded Internationally with stores in Israel, Italy, Belgium, Romania, France, Spain, the Netherlands, Canada, and the United States. SABON's Patchouli Lavender Vanilla Shower Oil is liquid luxury! I've been sniffing this shower oil as I write this post, and the best way I can described this scent is "YOU NEED THIS IN YOUR LIFE" luscious. A lovely, subtle harmonization of lavender, vanilla, patchouli, and a bit of magic (yes, you can bottle it :P). Patchouli is a scent I avoid like the plague, but the patchouli is this shower oil is soft and sophisticated. Honestly, I can't get enough of this fragrance, I need this made into a perfume!! The beautiful apothecary glass bottle (recyclable! ), with the antiqued bronzed pump, gives the packaging a classic and elegant appearance. The shower oil lathers wonderfully, leaving the skin soft, moisturized, without any oily residue. 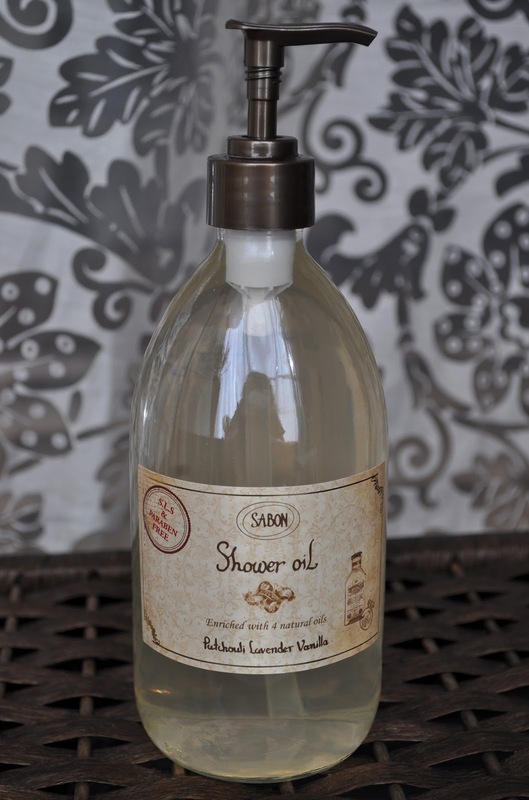 Love, love, love SABON's shower oils! 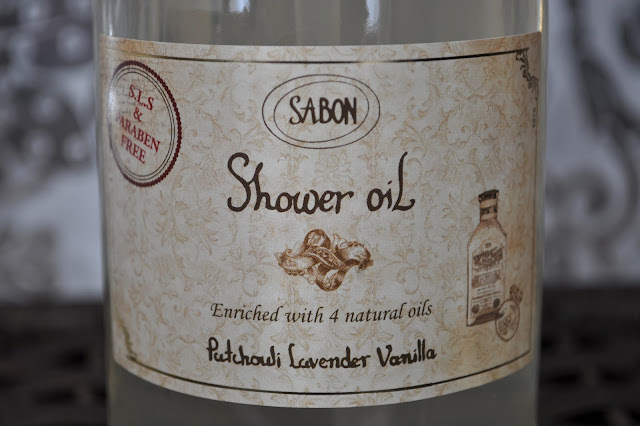 Sabon's Shower Oils retail for ¥3,200(500ml). What SABON products have you tried? One Day Only! 25% Off Shu Uemura! Too Faced Friends & Family Sale!